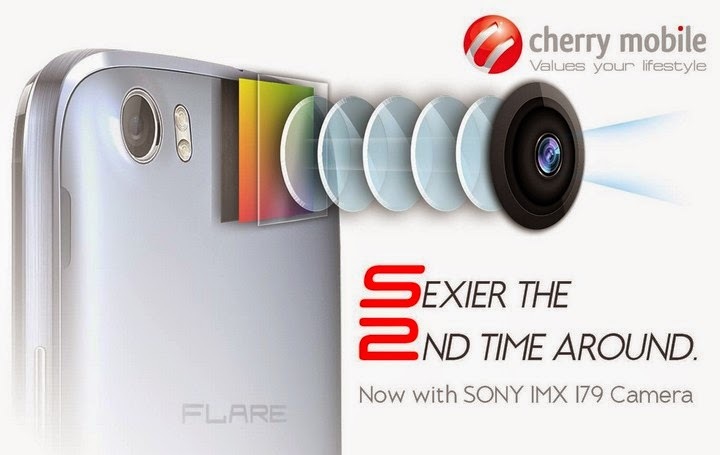 Cherry Mobile just unveiled the Flare S2 which now comes with Sony IMX 179 camera an that is the same sensor found on Google Nexus 5 smartphone. 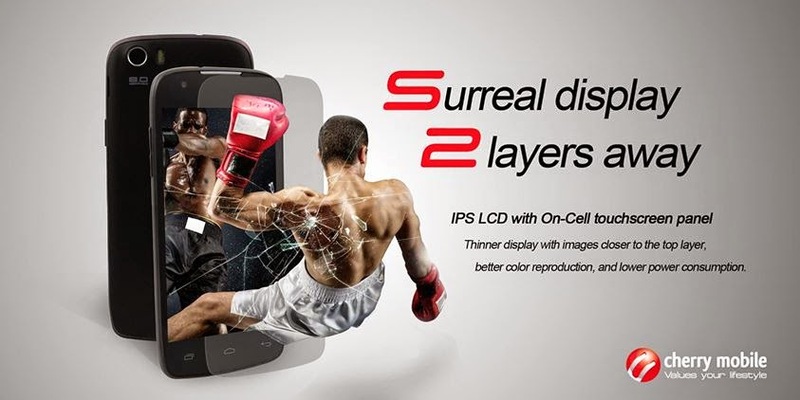 The company claims the Flare S2 to feature "a thinner display with images closer to the top layer, better color reproduction, and lower power consumption" according to their Facebook page. As you can see in the specs above the processor chip is not named yet but many tech fanatics say that it could be a MediaTek processor, battery is also not unveiled and everybody is hoping that Cherry Mobile would improve the battery here on Flare S2 as it was the major complain of the users with the previous Flare. Looking at the specs, looks like the device will be priced for less than Php5k. 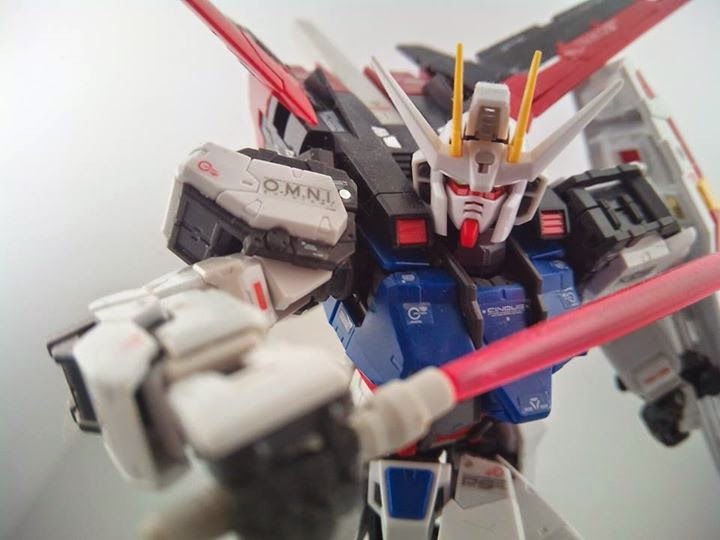 On May 9, Cherry Mobile, through their Facebook page, posted a sample shot of the Flare S2. See below.